It may not seem like a fair comparison at first glance, but you’d be surprised with what the Ford Edge can do when compared to one of Jeep’s most notable models in its class. For starters, the Edge gives comparable performance, better fuel efficiency, and provides more premium amenities, all at a better value. So, what does it look like when we compare the Ford Edge and Jeep Grand Cherokee side-by-side? Let’s take a closer look, here at your Mississauga Ford dealer! Comparing both of these SUV’s specs seems slightly unfair at first. 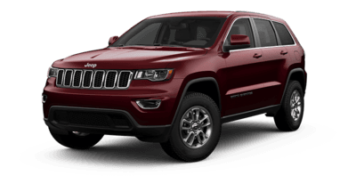 Jeeps are known for their off-roading capabilities and excel at midsize vehicle performance. However, what the Grand Cherokee has in power, the Edge gains in value. 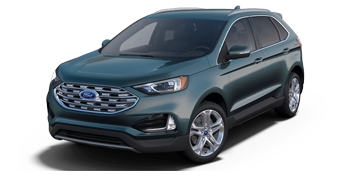 For $2,000 less, the Ford Edge offers comparable performance with excellent all-wheel drive and better torque, as well as better fuel consumption. The Ford Edge is the best solution at an even better price point! While the Jeep Grand Cherokee excels under the hood, this Ford SUV has the upper Edge when you step inside. It may not be immediately noticeable, but the Ford Edge has more interior and maximum cargo volume, as well as passenger volume, giving you more room for the people, and things, you love most. Additionally, the Edge comes with more premium amenities compared to the Jeep Grand Cherokee, including leather seats and the 12-speaker audio system by Bang & Olufsen!